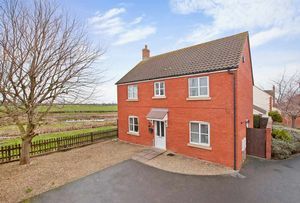 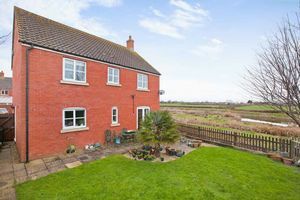 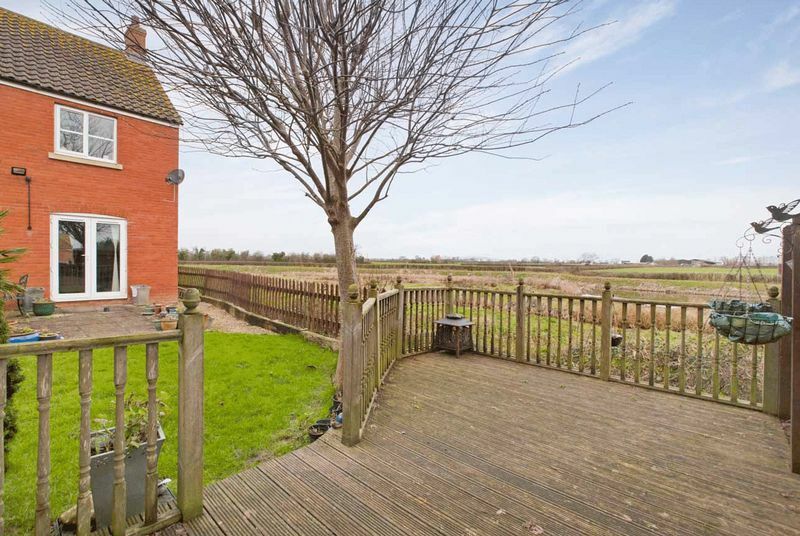 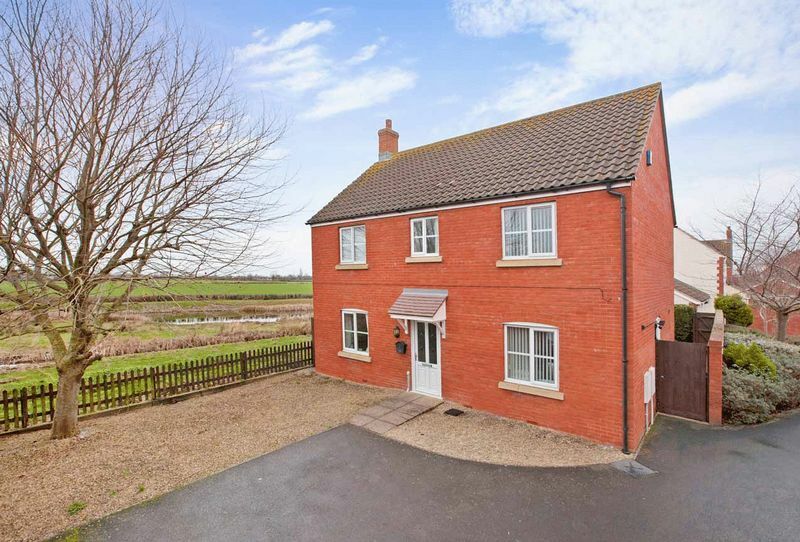 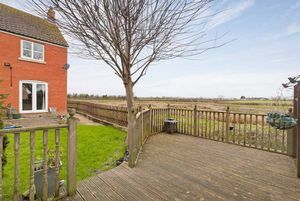 Energy Rating: C-73 A well presented four bedroom detached house with far reaching countryside views. 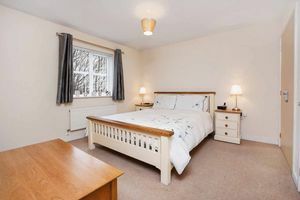 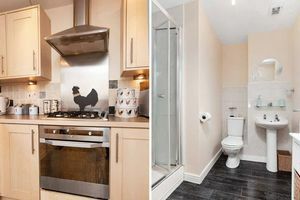 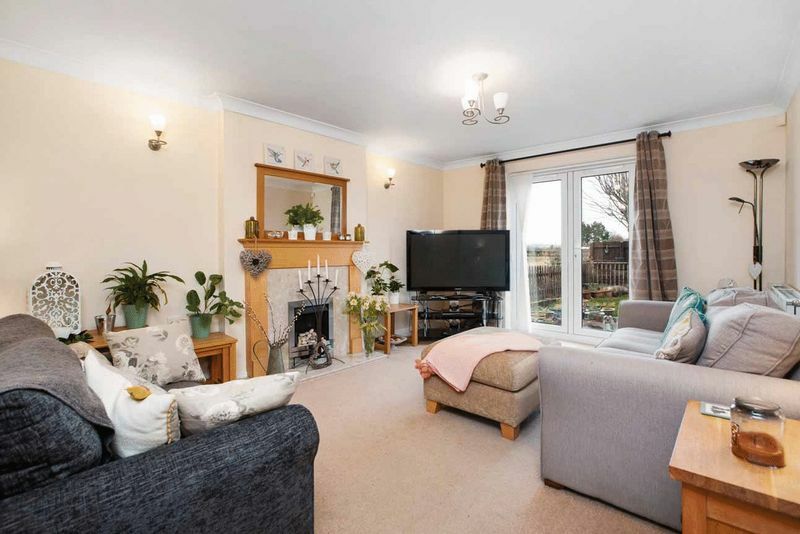 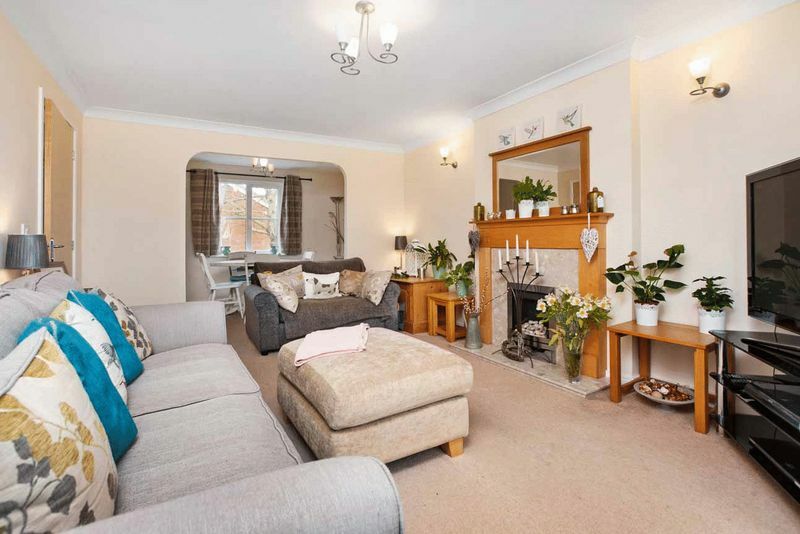 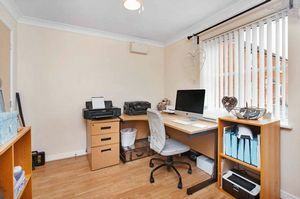 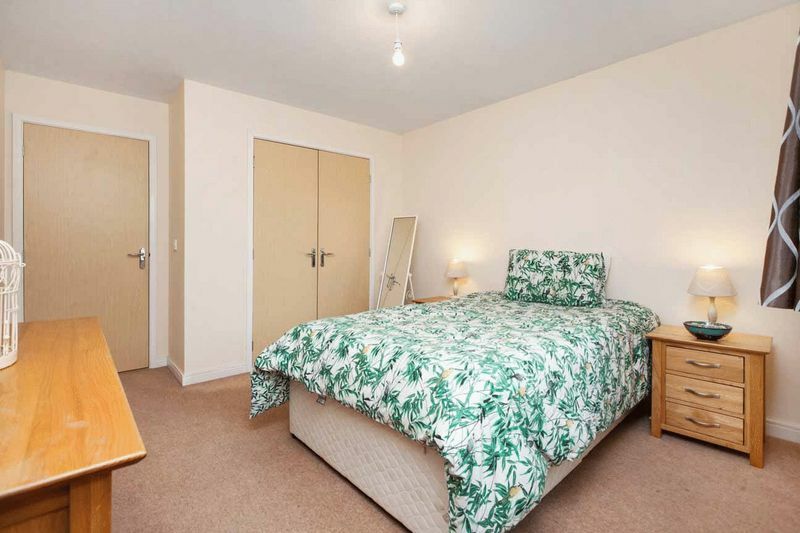 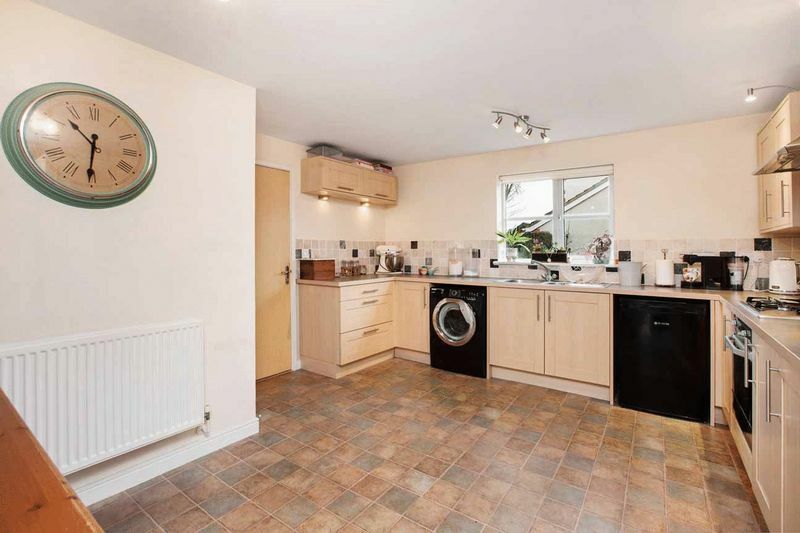 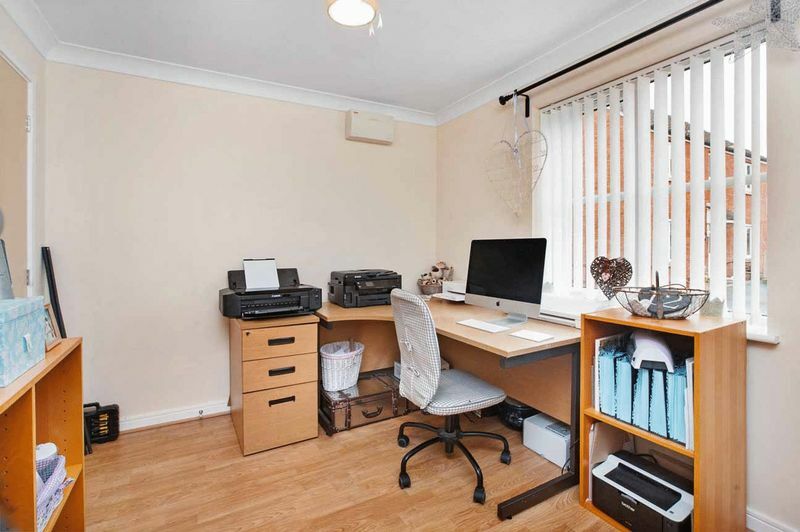 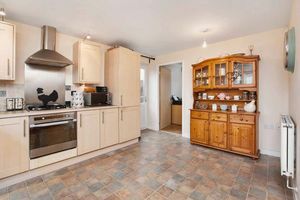 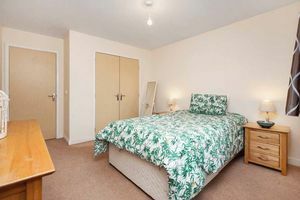 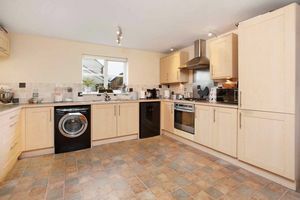 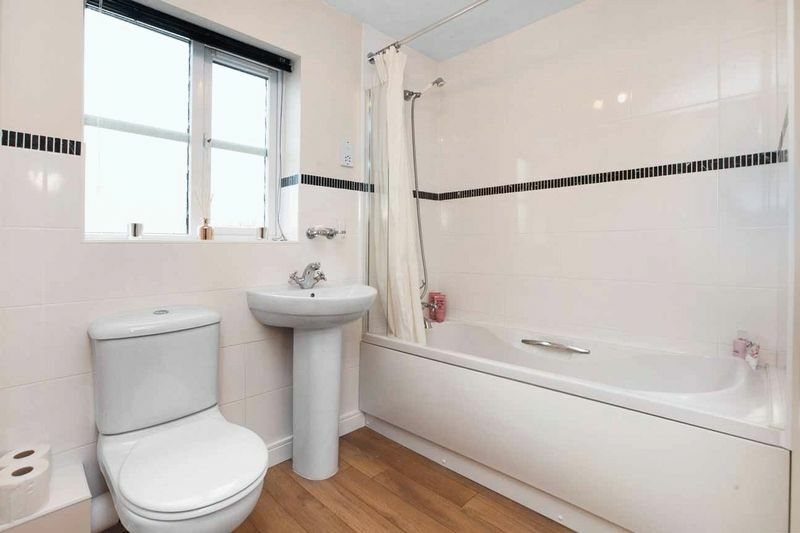 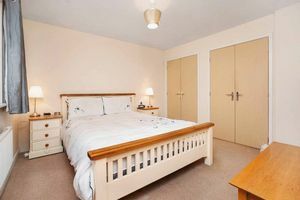 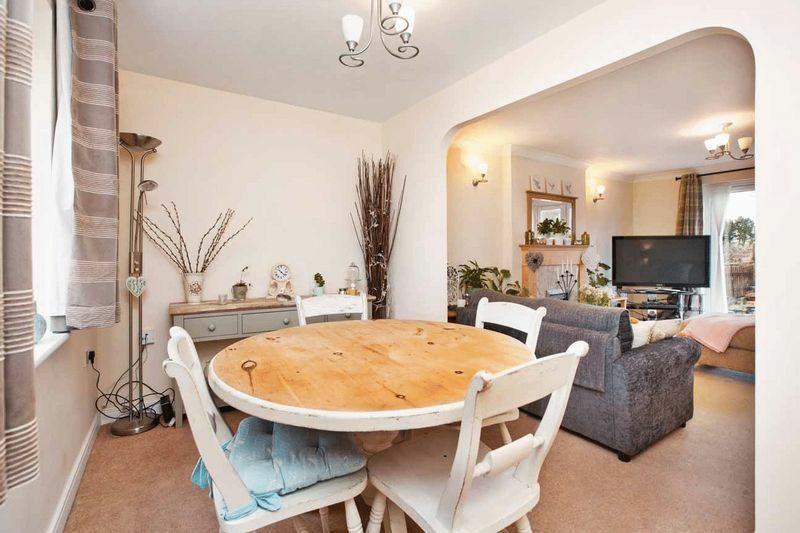 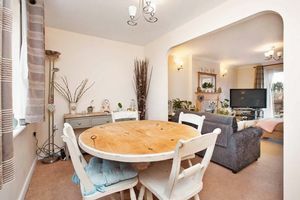 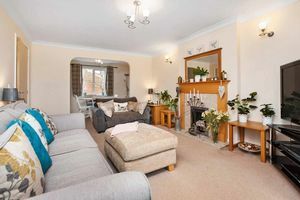 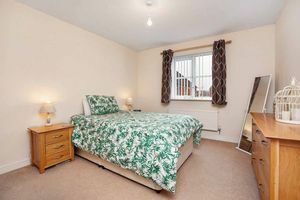 Situated in a premier position within the popular modern development, the property is fully UPVC double glazed and warmed by gas central heating and well presented throughout. 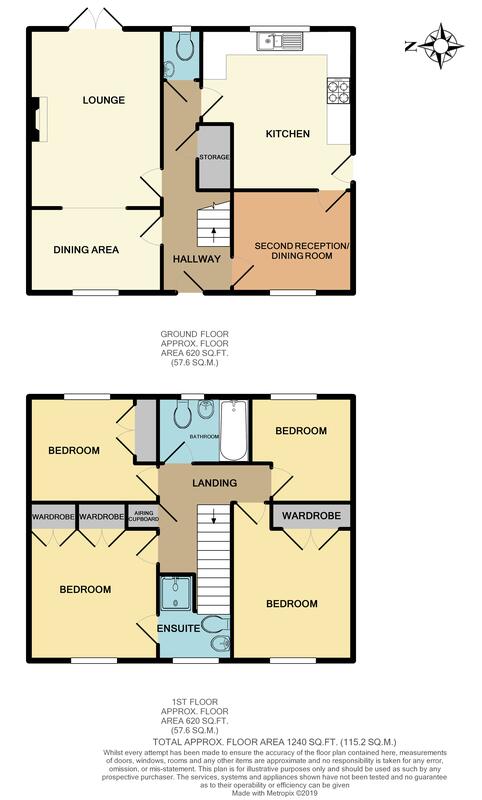 The internal accommodation comprises; entrance hall, lounge with adjoining dining area, second reception/dining room, spacious kitchen/breakfast room and ground floor WC. 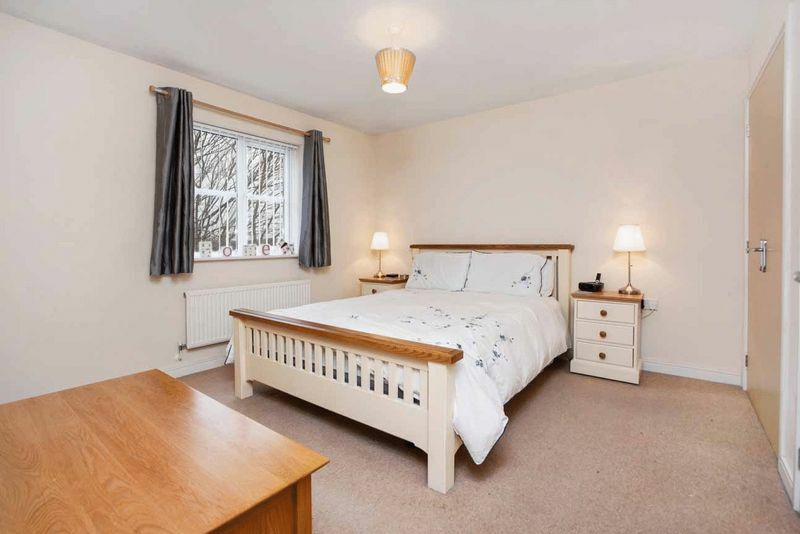 To the first floor are four bedrooms (master with en-suite shower room) and family bathroom. 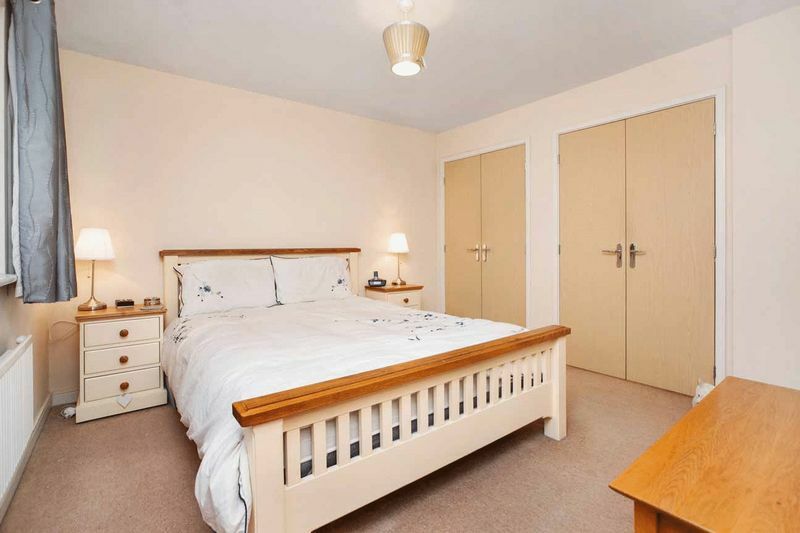 Externally there is parking, garage and enclosed private rear garden. To the rear of the property is a single garage and driveway providing off road parking. 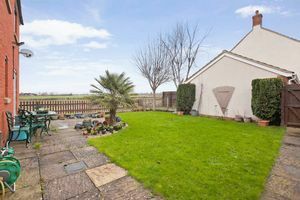 There is a pedestrian gate leading from the garden to driveway. 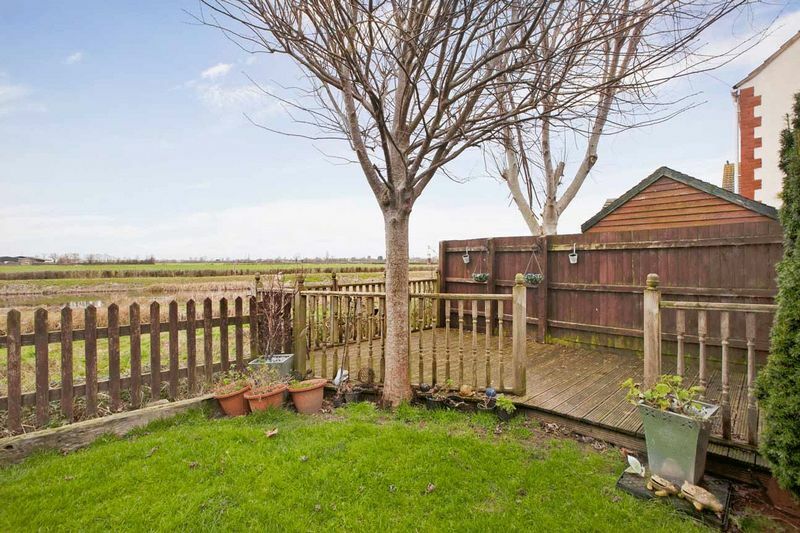 To the front a shared tarmac driveway leads to large area of gravel which could be utilized for additional parking. 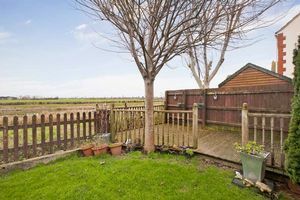 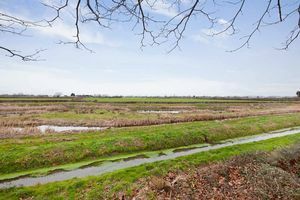 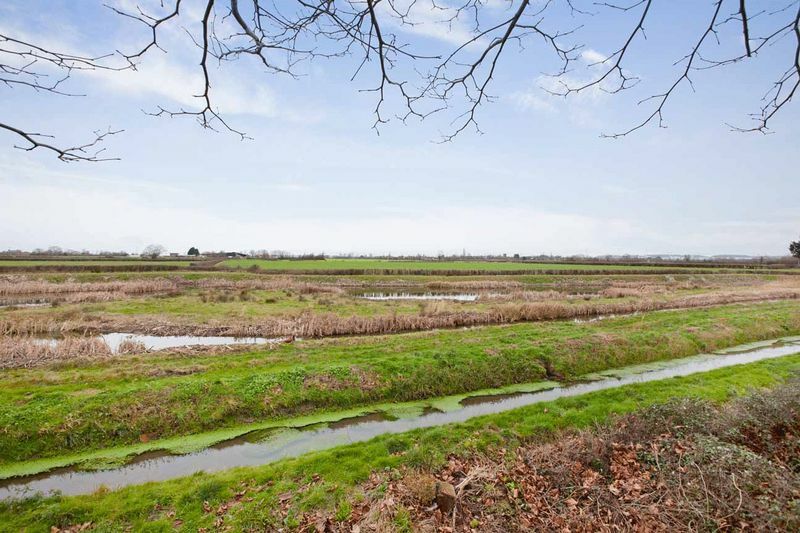 To the rear the garden measures approximately - 40' (12.18m) in depth and enjoys a good degree of privacy with pleasant far reaching views to nature reserve and fields beyond.